There is a wide range of cosmetic-related dental concerns that can be addressed by your local AACD dentist. From discolored teeth to a crooked smile, feeling uncomfortable with the appearance of your smile can affect both your personal and professional life. The American Academy of Cosmetic Dentistry (AACD) is dedicated to providing resources for members that will enable them to offer high quality, advanced cosmetic treatments that meet their needs. A commitment to an ethical standard of care is the cornerstone of membership, and choosing an AACD dentist means that your treatment will also support the long term health and stability of your smile. In many situations, a cosmetic concern is related to an underlying dental health problem. Your local AACD dentist has the advanced training, experience, and knowledge to evaluate all aspects of your oral health and provide a treatment plan for a smile that will feel as good as it looks. It is important to address underlying dental problems that can ultimately compromise the integrity of your results. Responsible cosmetic dentistry seeks to go beyond “symptomatic” treatment of a cosmetic concern to ensure that your dentistry will be lasting. If you have a concern about the health or appearance of your smile, the first step is to find your local AACD cosmetic dentist and schedule a visit. Your initial consultation provides the opportunity for you to discuss your needs and to learn more about how the right treatment can achieve your goals. 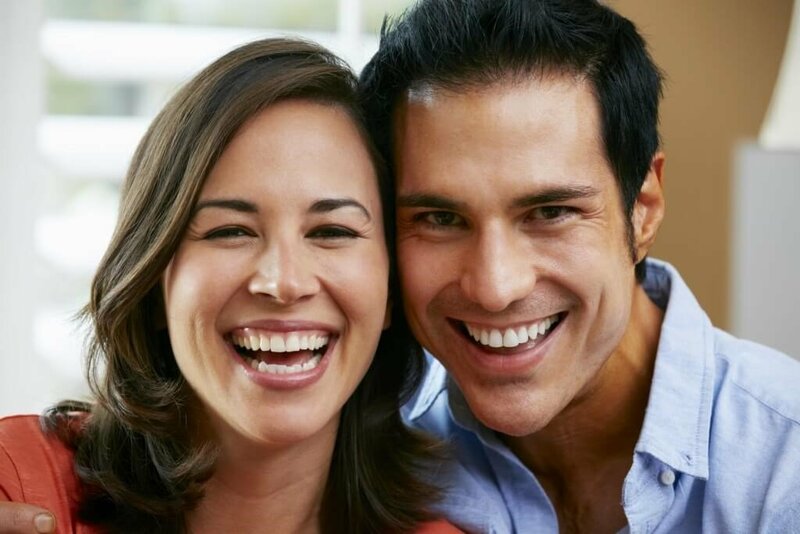 A smile that is healthy, functional, and beautiful will play a role in your quality of life, enabling you to enjoy the benefits of self-confidence and lasting oral health. LOOKING FOR AN AACD DENTIST? If you would like to schedule a consultation with an AACD member or accredited dentist in your local area, click here for a geographical list of our members. To learn more about the value of choosing an AACD dentist, for more detailed information on the member credentialing process.